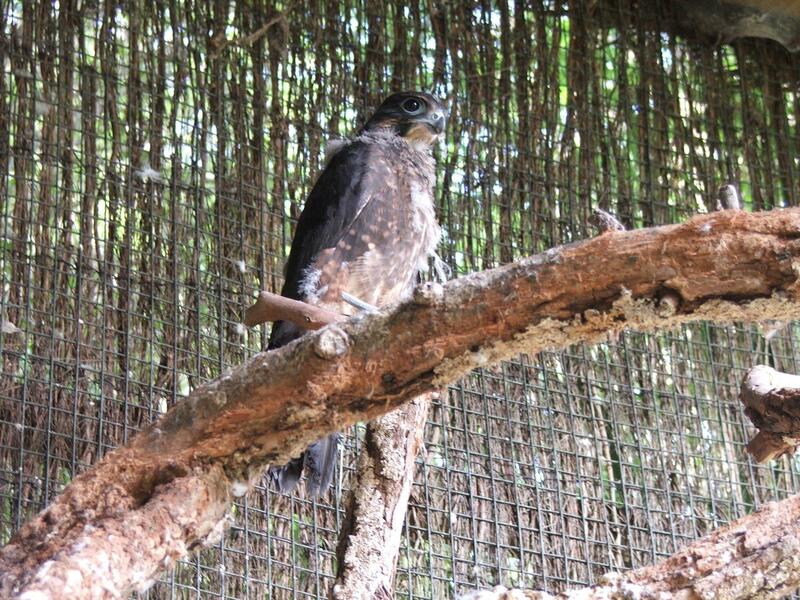 Hamilton Zoo has today released a NZ falcon chick at Kakepuku Mountain, celebrating the city’s first successful raising of this rare bird of prey. Once widespread throughout New Zealand, there are now only isolated populations of 3000 to 4500 pairs nationwide, reflected by this bird’s classification as Vulnerable to Endangered. 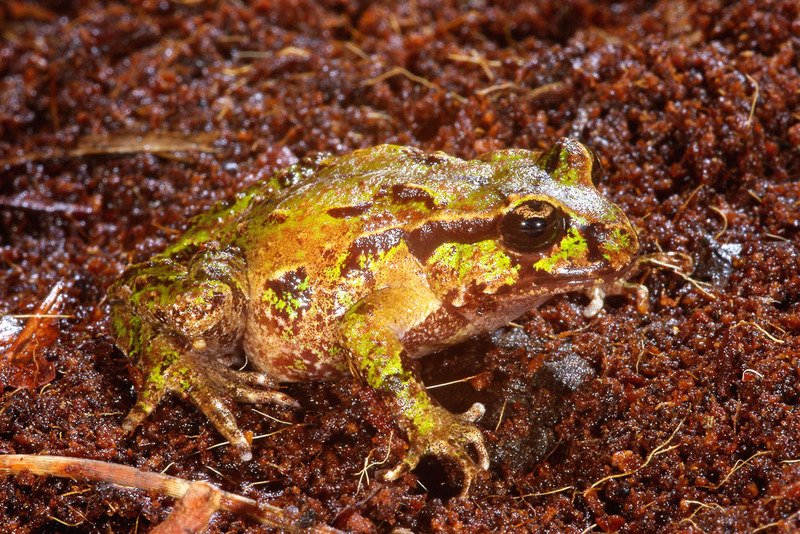 Hamilton Zoo is working with Kakepuku Mountain Conservation Society, DOC and other breeding centres in New Zealand to preserve this impressive species. 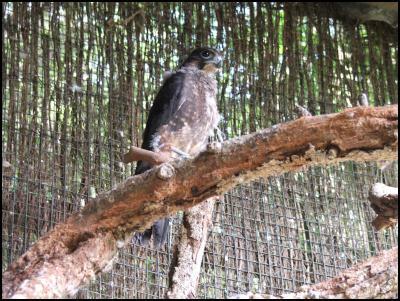 Hamilton Zoo has one breeding pair of NZ falcon and this signifies the zoo’s second attempt to raise chicks. In 2006, the breeding pair produced a clutch of eggs that did not result in chicks. On 28 December 2007, the pair produced three eggs which resulted in the fledgling chick.